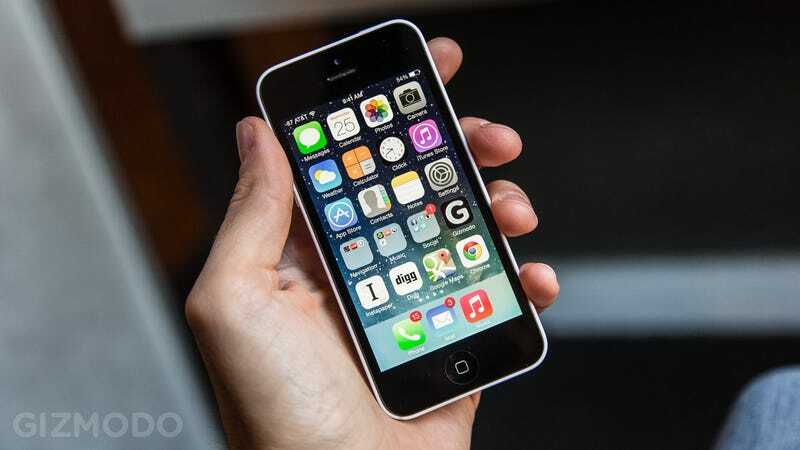 Apple took a big step when it introduced the iPhone 5C, and since the internet has been abuzz with how successful—or otherwise—the handset will be. Now, the Wall Street Journal is reporting that Apple is slashing orders for the device. The Journal reports that Pegatron and Hon Hai—the two companies that put the 5C together—have received orders to cut back on production. Sources tell the newspaper that orders will be cut by between 20 and 30 percent. All of which has seen analysts speculating that the news signals the death of the 5C; that it's experiencing a slump in demand and will die, shrivel and rot (can plastic rot?). What those analysts overlook is that the same thing happened with the iPhone 5 just after it was launched and, uh, that went on to be fairly successful.